Custom Wooden Boxes | New product sneak peek! 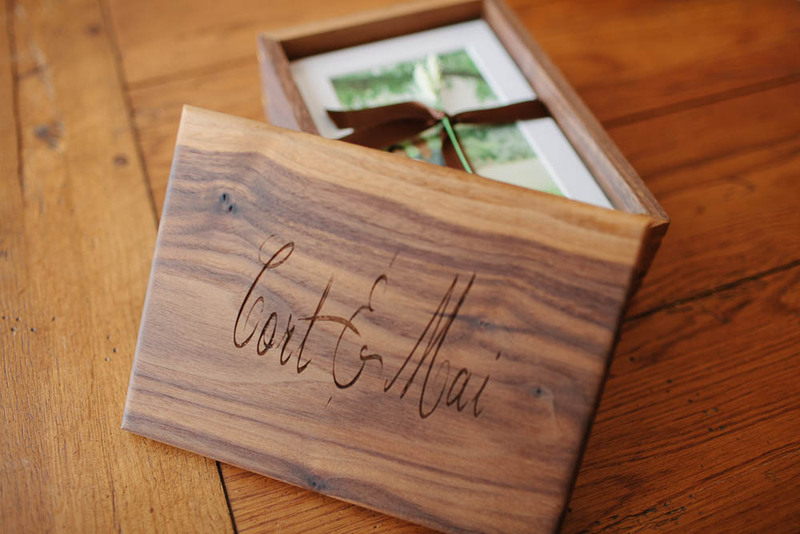 I'm now offering custom wooden boxes as a print option to my clients! They are filled with your entire session in 4x6 pictures, printed in the finish of your choice. These come matted, wrapped, and ready to frame or keep on your end table or desk in your pretty new wooden box! This has quickly become one of my favorite products I offer, even Dave was ooohing and ahhhing over them. I might have to order one for myself, they smell so divine (like fresh wood- because, duh) and I just want to stare at them all day...what do you all think?